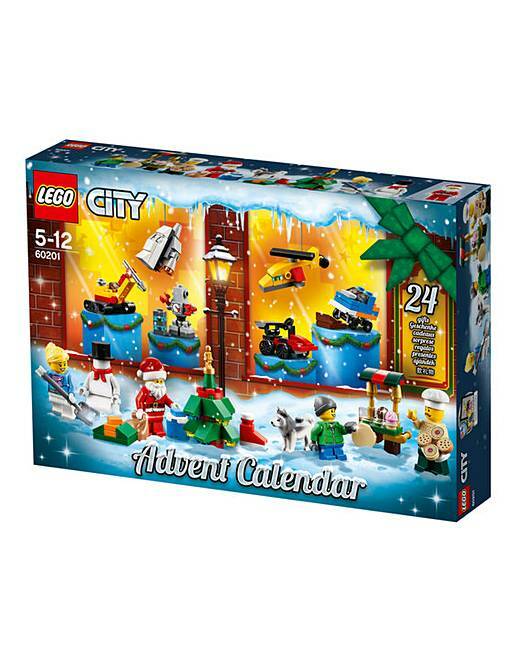 LEGO City Advent Calendar is rated 4.8 out of 5 by 4. 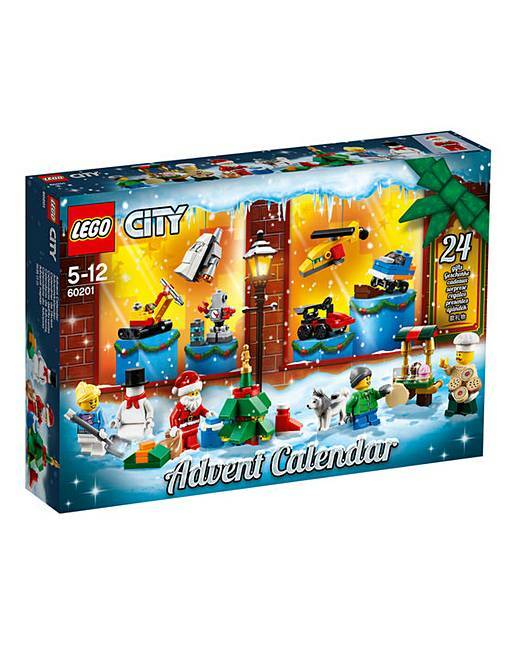 LEGO City Advent Calendar - 60201. 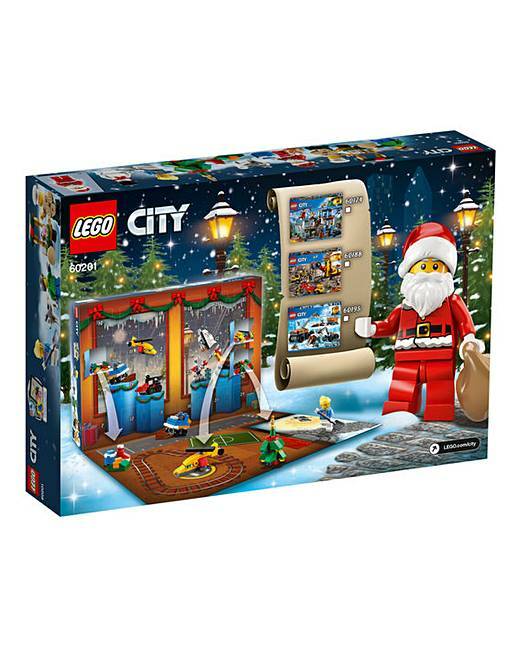 Party for 24 days with the exciting surprises waiting for you in the 60201 LEGO City Advent Calendar! Open a new door every day and discover what's waiting for you behind it. 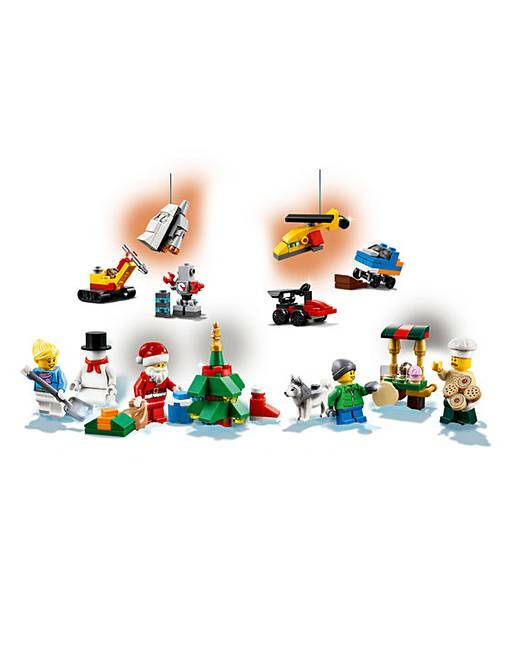 Is it a unique vehicle, new LEGO minifigure, or possibly even Santa? Open the doors and find out! 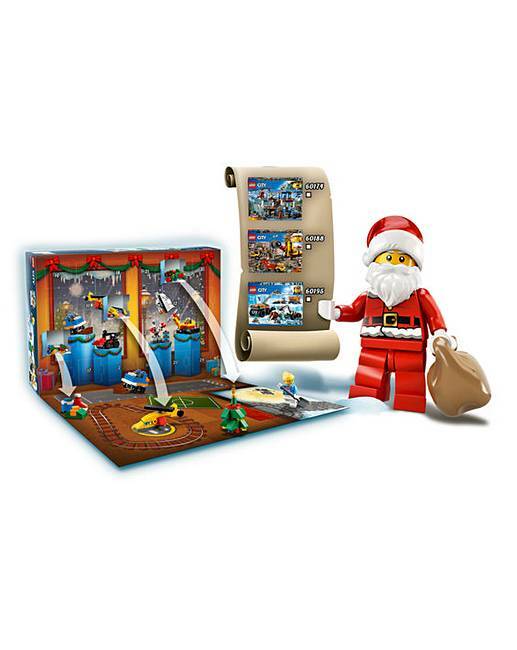 Includes 5 LEGO minifigures (including Santa!) and a husky dog figure. 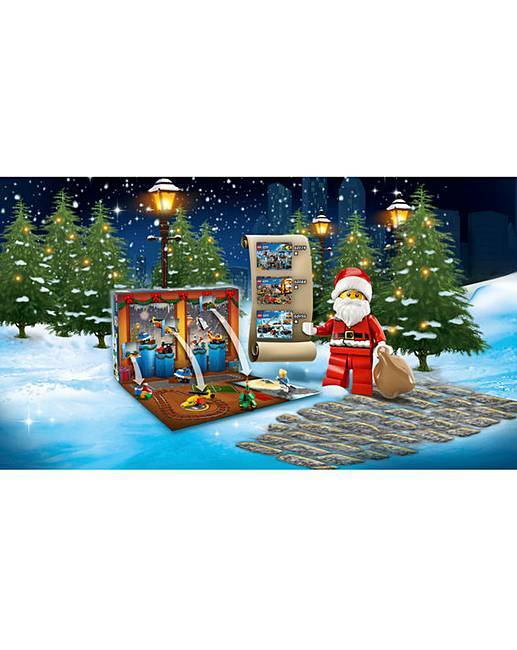 Features 24 different items including vehicles, seasonal items and minifigures. 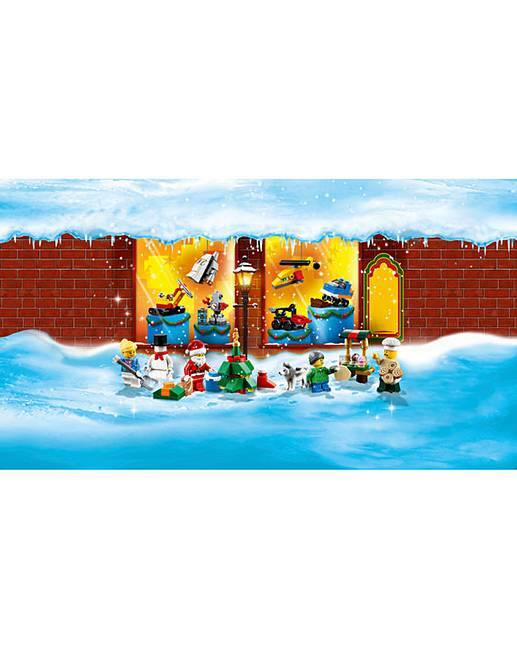 Includes a chicken leg, 2 ice elements, 2 cupcakes and 4 cookies. Open a 'door' each day to reveal the day's present. 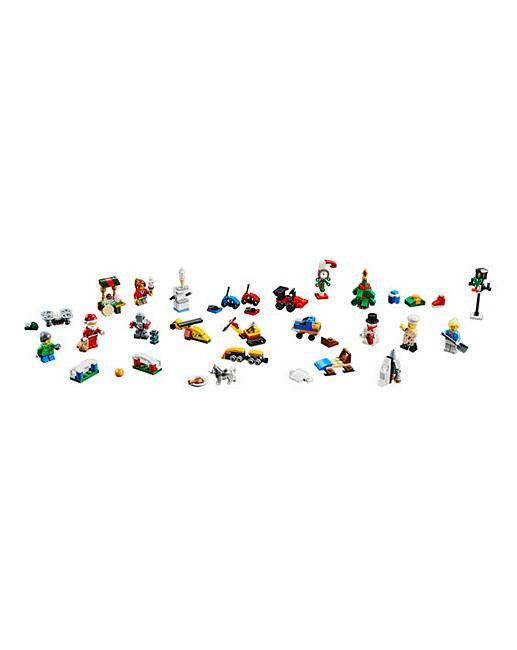 Collect all the minifigures to add to your sets. 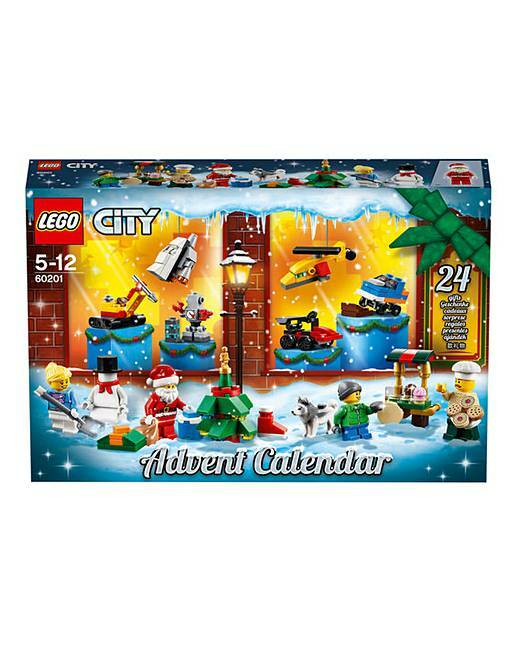 Celebrate the spirit of the season in LEGO City with the newest, fun Advent Calendar. 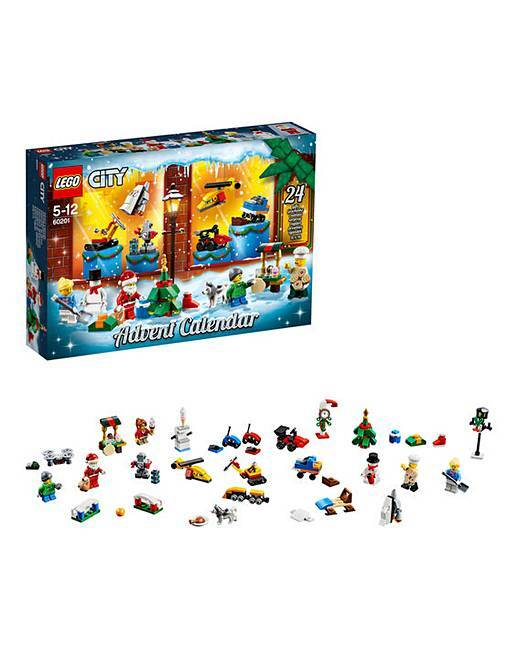 Product piece count 313. 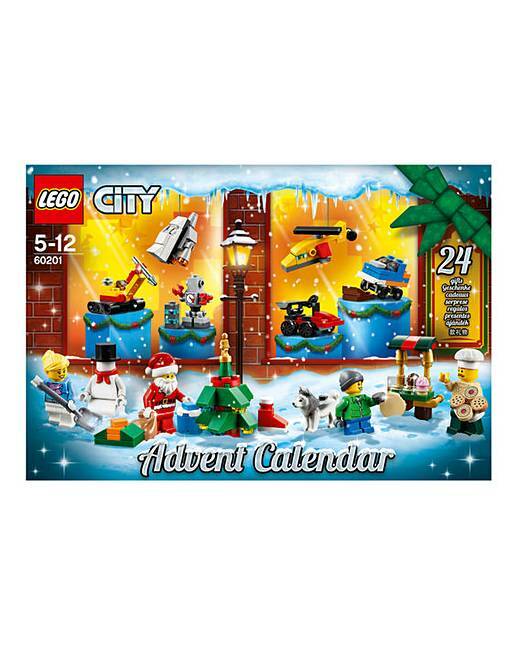 Rated 4 out of 5 by Gus from Saved at the last minute Forgot to get the lego advent calendar I'd promised my son, then when I remembered they were sold out everywhere. Except here. Fast delivery, everything made dead easy.